This is a New Smyrna Beach layout for MySpace. 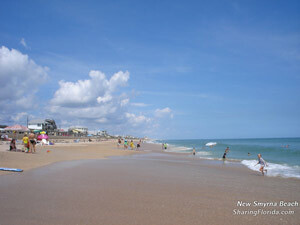 Features the beach in New Smyrna. Use the code on this page to add to your MySpace page. This is a photo taken in the New Smyrna Beach area of Florida. Located on the East Coast of Florida. Use the code below to add to your MySpace page in the About Me section.